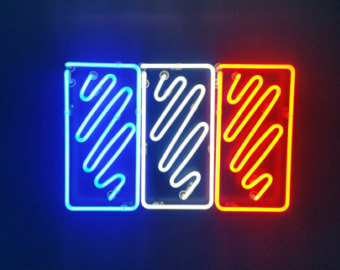 I am not a fan of football soccer or team sports for that matter and because of that I don’t really care about the World Cup comes even if the mood around me feels like it’s the Olympics. 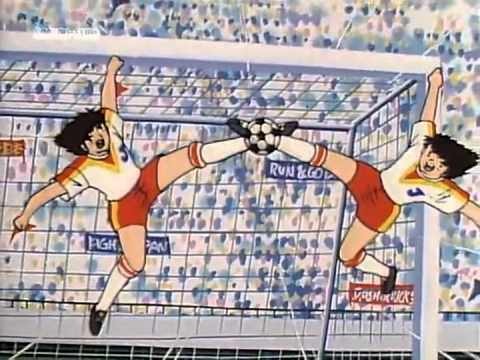 But I still fell in love with this cartoon that was about “futbol”, so while some got the bland cartoon The Hurricanes a lot of the world got Captain Tsubasa, Super Campeones, Oliver y Benji, Die tollen Fussballstars or whatever your country called it we were in for a treat and if you have never watched it the you really need to check this anime out. So let’s take a look back at the story, continuity and timeline of the show. 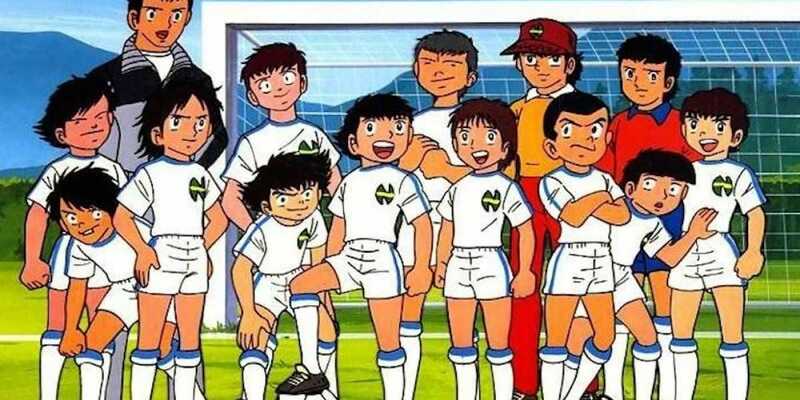 The anime is about Ōzora Tsubasa / Oliver Atom who stats off as a little kid with a passion about soccer and joins a newbie team helped by an ex-Brazillian pro player and we see his journey all the way to adulthood and participating in the World Cup. Now a cartoon about a sport doesn’t seem very interesting at first since they are not superheroes or secret agents and as I stated I’m not a fan of watching sports but when a show is well written it can make something you dislike into something you’re interested in. This show has drama and you care about the characters that are playing from both sides and you have your favorite to win and you won’t necessarily get that result. Each team has at the very least one or two great players with interesting abilities. It’s sad when the matches end but you know that the next match will also be full of interesting characters to get to know making each match unique and interesting on its own since everyone has their own motivations. 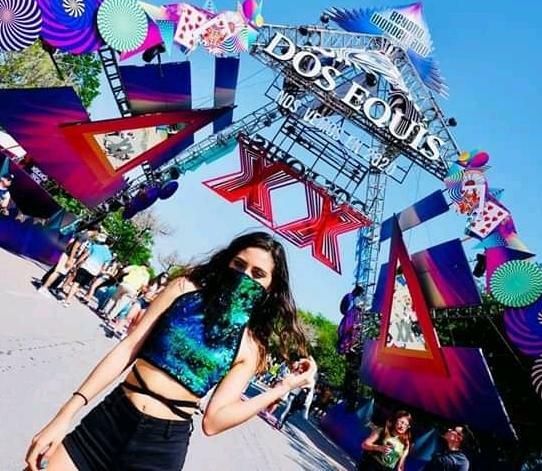 That’s not to say there isn’t action in the show, the actual matches are full of great spots and the music helps a lot. Like Dragon Ball Z, the actual matches can last a lot longer than say the 90 minutes they’re supposed to last. A whole episode can take place in just a few key scenes of the match, the soccer field can feel like it’s a marathon with how much they run and their jumps would put any Olympian to shame. This is without saying that important characters have what is essentially finishing moves like in professional wrestling and they get to use them a few times in their matches to score goals, this is basically Super Mario Strikers on steroids and would make the WWF’s Attitude Era jealous. It will make any sports hater like myself into a fan of football, or at least in the animated department. While the manga as always might be more straight forward without filler and finishes the story, we’ll be taking a look at the history and timeline of how you would need to watch the show as it can get kinda messy for those who haven’t followed the series in detail. The show had sequel series, OVAs, movies, semi-reboots and remakes so I hope this guide can help. 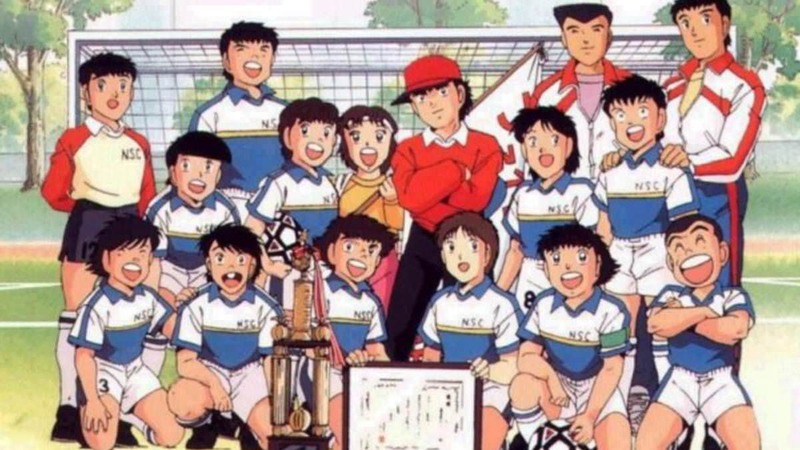 The longest of the anime with 128 episodes this anime is basically divided into two parts, when Tsubasa is very young and wins a tournament with a rookie team. It’s excellent and we get to meet most of the iconic Japanese characters who’ll stick around for the rest of the show, albeit most as rivals. The second part of the anime is when he’s older but still in his early teens and finish off another tournament. We get to see the awesome characters from when they were kids as young adults which is awesome to see how they’ve evolved as well as some newer characters. The end of the series is satisfying enough on its own and while a bit long it’s worth every moment. 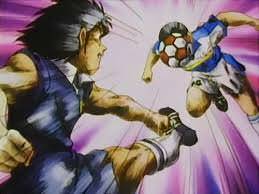 Released during and after the show Captain Tsubasa: Great European Challenge (1985), Captain Tsubasa: ¡Cuidado! 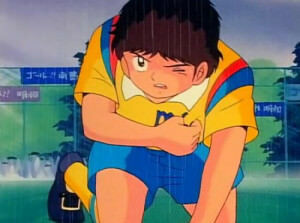 Japón Jr. (1985), Great Battle of the World, World Cup Jr. (1986), Captain Tsubasa: Run to Catch Tomorrow / Road to World Cup are the 4 movies and one OVA Captain Tsubasa: The most Powerful Oppenent, Holland Youth (1994) Kirioto´s way. They’re all around 45 minutes each and tell a short story of the a dream team of Japanese Players against other countries, at least one of the movies takes place when they’re still kids. None of these stories are in the manga and most of the rival teams are not that interesting but they don’t really hurt continuity and there are some cool moments to make them worth watching. It’s also the first time we see dream teams of the Japanese players being selected even if they don’t always choose the members you want. Released as 13 OAVs, this continues the adaptation of the manga with the Sub-16 cup in France and all the way to the final against Germany. With only a few episodes you don’t get to have the same type of rivalries the original show had and the European teams are not as full of interesting characters as all the Japanese teams in the original series. With that said we still meet cool rivals along the way that make it exciting as well as seeing those dream teams of the best players of the different teams from the first series now as one team representing Japan. Not as fun as the original series but it’s still good and worth watching as it continues the story. This series only lasted 47 episodes and this is where the show starts to retread territory since the first 33 episodes re-tells the story of the original anime. In a way it’s really cool to see those iconic moments re-animated 10 years later in a more modern style but at the same time condensing over 100 episodes in basically 30 means things are extremely rushed and you don’t form the same bonds you did with the characters. It works great as a re-cap but it doesn’t replace the original. What I did like it is it sometimes shows different things that you didn’t see in the original show such as the reasons of why some characters act the way they do so they did try to spice things up by showing the events through a few different perspectives. 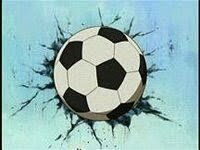 The second part adapts the World Youth Sub-20 storyline from the manga which is brand new territory but we see also from the beginning the story of a new player as a kid and see his journey to become good enough to join Japan’s team in the end. Sadly this anime got cut short and we don’t see the rest of the tournament but all the second part was as good as the original show. 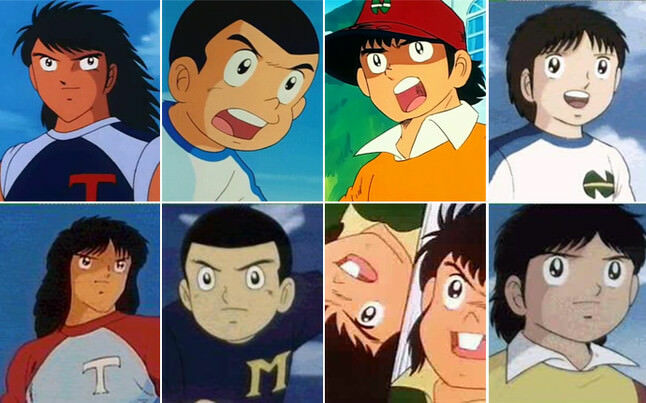 Lasting 52 episodes the first half adapts the original series as well as Shin Captain Tsubasa in a quick recap which as it was stated above this time from a slightly different perspective, a few details changed here and there and since here it’s adapting even more of the story and in fewer episodes it’s even more rushed. Watching the same story for a third time isn’t that bad since those original matches and rivalries were indeed some of the best, sure you want to continue the story but since they’re such quick recaps it doesn’t feel tedious and you still enjoy them. Sadly it doesn’t adapt J which was the one that didn’t have it’s storyline finished and instead skips to a new storyline not in the manga. 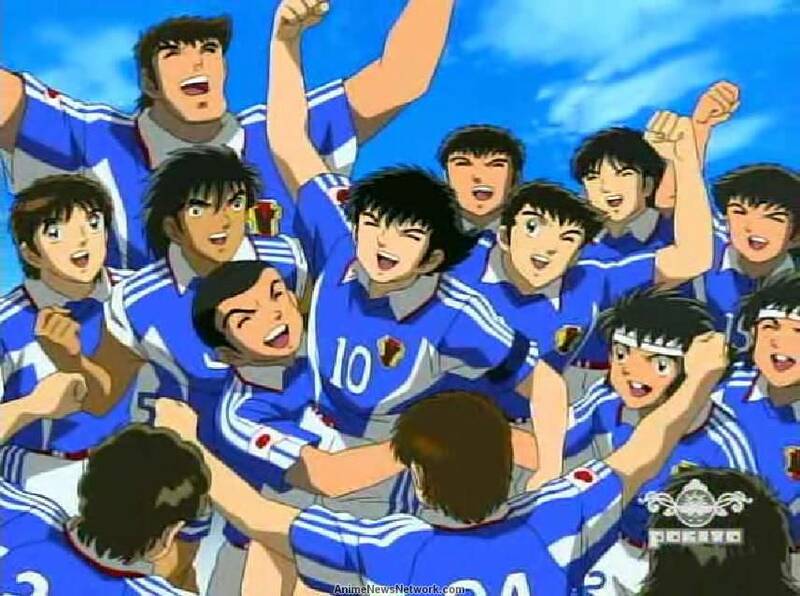 The second half of the animated show deals with Japan in the world cup and you still get awesome rivalries from the teams from other countries up to the final match against Brazil being led by the person who helped the Japanese team get there and you can see he wants both teams to win. The show literally finishes as the whistle blows to start the match and leaves it as an open ending which works out well enough even if we all want to see Japan win. This remake of the show is 52 episodes and begins also re-telling the original saga, by this point it’s indeed a little too much but hey we’ve never seen it in HD and widescreen before. As of this moment we don’t know how much of the saga it’ll incorporate, if the second half will be new storylines or if it’ll just stick to the manga closer.